I think it was after reading Manning’s “Ragamufiin Gospel” for the first time, almost a year ago, I felt like I was seeing a few things for the first time. One of those things was the NT’s theme of loving one another, which is almost totally ignored in the Reformed Evangelical world’s books and blogs. I’m looking forward to picking this book up. Thanks for the recommendation. Isn’t Manning awesome? 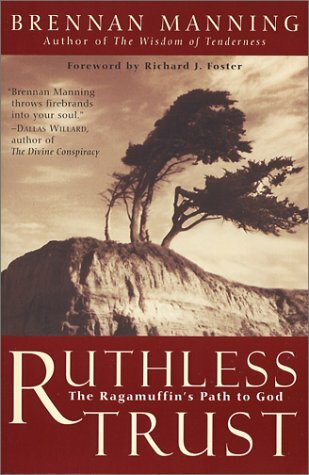 Ruthless Trust in one of my favorites, though currently I’m reading The Signature of Jesus for the second time. It seems to be the one book of his that stands out the most. And he doesn’t seem to repeat anything from his other books. I do tremendously enjoy his work…I did enjoy ‘Signature’, perhaps reading it again isn’t a bad idea.